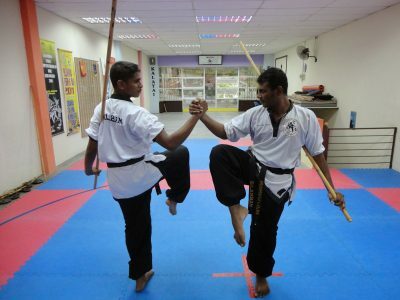 Learning a martial art form is the best way to learn self-defence and also maintain fitness. Martial arts imbibe in us discipline, dedication, focus and hard work. 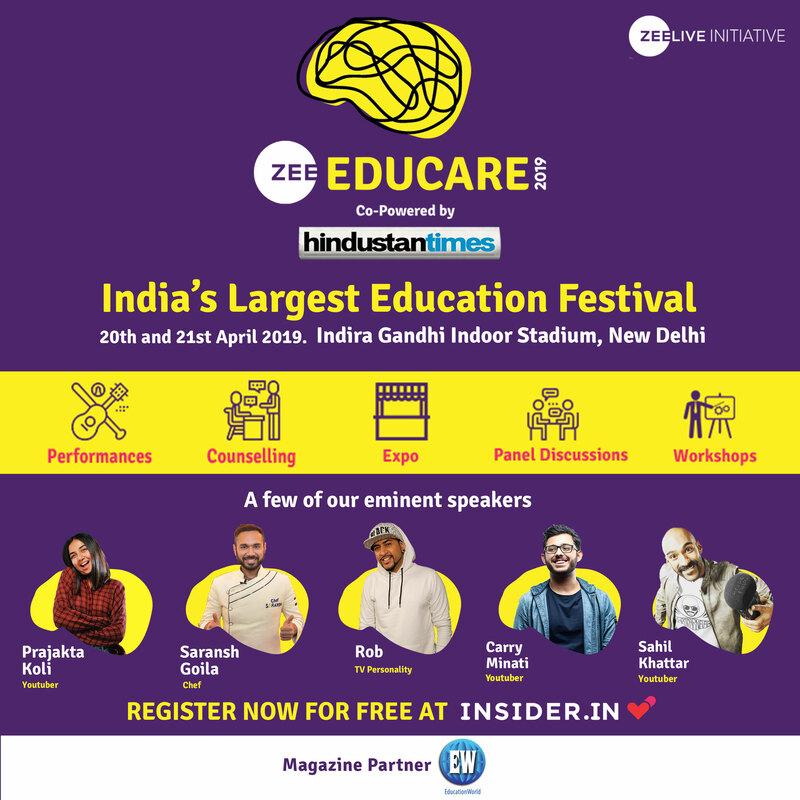 While we all know about the globally popular martial art forms like Taekwondo, Judo and Karate, there are several martial art forms that originated in India but are lesser known to the world. Infact, some of them trace back to thousands of years and they reflect the heritage, history and culture of India’s various regions. 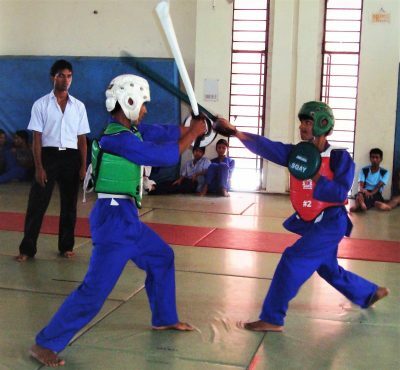 Today several organisations are trying to resurrect these Indian martial art forms by teaching them to young Indians. 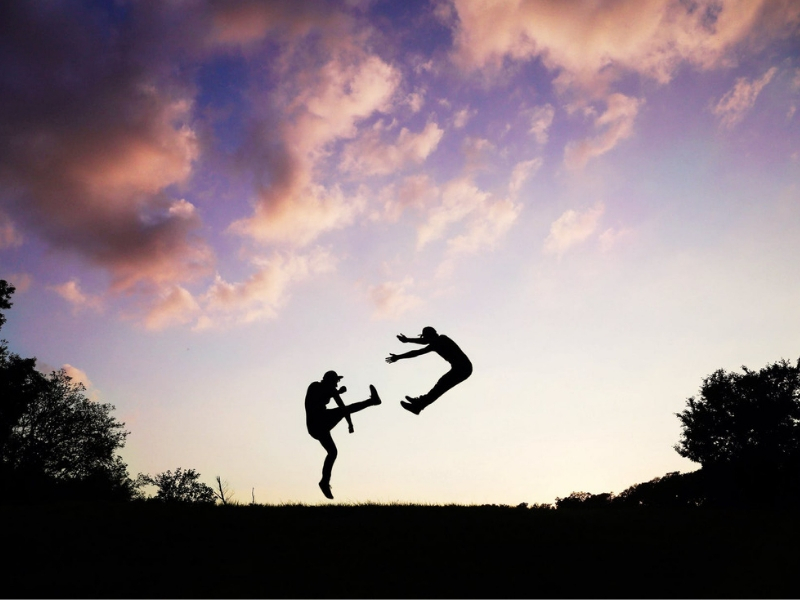 We bring to you some of these lesser known martial art forms of India. Huyen langlon which means the art of war or method of safeguarding is a traditional Indian martial art originated in Manipur. Huyen means war while Langlon means knowledge or art. 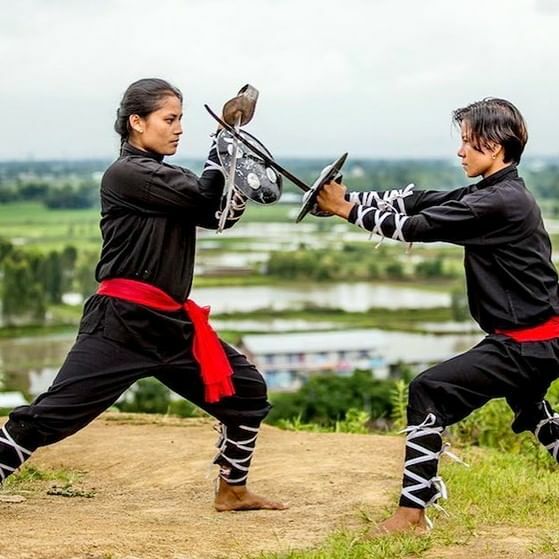 Thang Ta is basically one aspect of the Huyen Langlon martial art and integrates various weapons such as the sword, spear and dagger along with the internal practice of physical control through soft movements coordinated with breathing rhythms. The other aspect of Huyen Langlon is Sarit Sarak which involves the unarmed combat. In the recent years Huyen Langlon has been promoted as a sport across the nation and as a tactical subject in self-defence. Popularly titled as the ‘Mother of all martial arts’, Kalaripayattu is known to be approximately 3000 years old. Till today, people from across India flock to Kerala – where it originated – to learn this martial art. This martial art form draws inspiration from several swift movements and strength of wild animals such as lion, tiger, elephant, wild boar, snake and even crocodile. 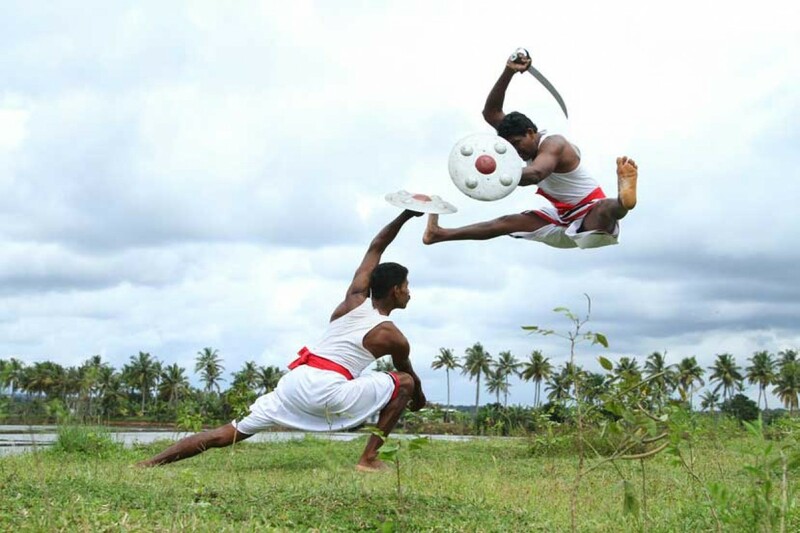 The term ‘kalari’ refers to the place where this combat style is taught while ‘payattu’ means to practise. This art form has lately emerged in a new avatar and can be seen as a form of self-expression in contemporary dance forms and movies too. 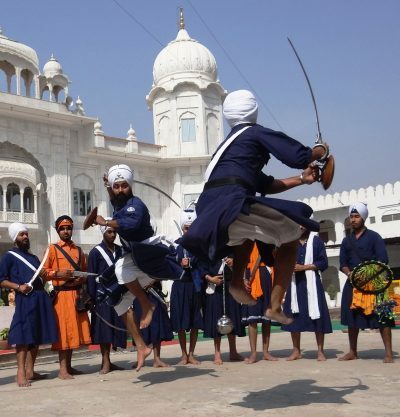 Gatka — a style of stick fighting between two or more practitioners is a martial art form that originated in Punjab, and is believed to be a battle technique which was created by the Sikh warriors. Gatka is actually a milder version of the deadlier martial art form Shastar Vidya, which was the fighting style of Akali Nihangs, the blue-turbaned sect of Sikh fighters who became the crack troops and cultural guardians of the Sikh faith, and later banned by the British. The sharp swords of Shastar Vidya have been replaced by wooden sticks and shields in Gatka. Silambam is an ancient stick-martial art form that originated around 1000 BCE in Tamil Nadu. According to Sangam-era literature — the ancient Tamil literature of the period in the history of south India spanning from 300 BCE to 300 CE – there were a number of exercise centres called silambak-koodams all over the Dravida Nadu region. ‘Silam’ means hills and ‘Mambam’ means bamboo from the hills; these sticks are usually found on the hills in that particular region. This martial art’s salient features are its well-structured techniques, fluid footwork, and smart fighting strategies. Sqay is a South Asian martial art form of sword-fighting originated in ancient Kashmir. Armed Sqay makes use of a curved single-edge sword paired with a shield, or one sword in each hand. Unarmed techniques incorporate kicks, punches, locks and chops. Sqay have different techniques such as the single sword, double sword free hand techniques and lessons of both free hand and sword. Sqay is recognised by the sports ministry and more than 40 countries are regularly conducting championships in this martial art form. Under the International Council of Sqay’s rules, the sword — tora or tura is made of synthetic fibre covered in leather while the sword is paired with a shield — bargula measuring 9-19 inches in diameter, also covered in leather. Originally from Maharashtra, Mardani Khel is a weapon-based martial art form. It is particularly known for its use of the uniquely Indian patta — sword and vita — corded lance. The early history of mardani khel is difficult to trace prior to the 1600s, but according to the folklores it is said to owe its development to the particular geographic conditions of Maharashtra that include hills, caves and valleys. 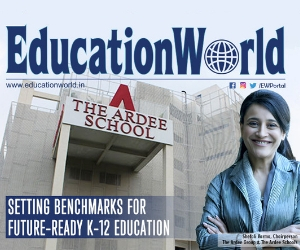 Apparently Kolhapur used to be the centre of the Maratha kingdom and the villages around it had talims called the training centres where skilled elders prepared youngsters for war. 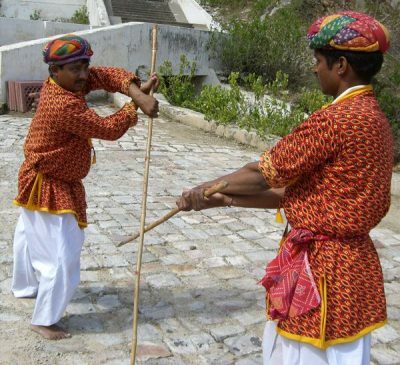 After the revolt of 1857, the British banned the use of weapons and the talims were forced to turn mardani khel into a folk game to ensure its survival. The use of weapons such as swords, daggers, bamboo sticks, darts, javelin, and patta long-bladed swords continued while the moves were made more stylised and less lethal. 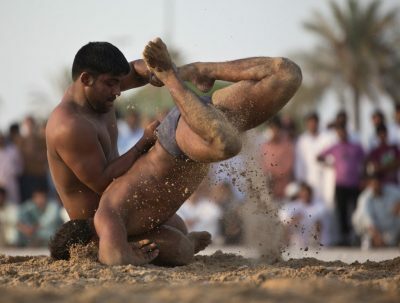 Pehlwani is a form of wrestling developed during the Mughal rule in India by combining native malla-yuddha which is said to have a history of more than 5000 years. Practiced at least since the 5th millennium BC, described in the 13th century treatise Malla Purana, malla-yuddha is the precursor of modern pehlwani. Due to the extreme violence, Malla Yuddha is generally no longer practised. Pehlwani used to hold great importance in Indian society, however at present, is only practiced in a handful places around India. Kolhapur is one such city where this martial art form sport is popular and the families frequently send the boys to learn the art at Kolhapur’s thalims or akharas – traditional wrestling schools. 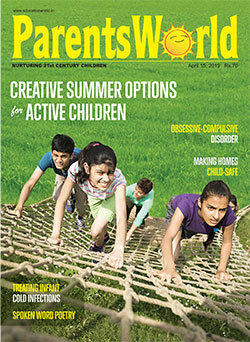 Also called stick fighting, lathi dates back to many centuries ago. It has been used as the most important defence mechanism over the past several centuries and hence it is relevant even today. 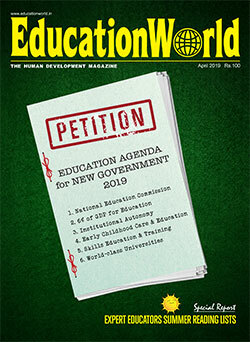 Traditionally practised in many parts of India, the lathi which is usually a bamboo stick can be wielded in many ways to give quick lethal blows to the opponent as well as in self-defence by using it as a shield. Infact the rich farmers and other eminent people used to hire lathial for security and as a symbol of their power. In several regions of the country, Zamindars used to keep many lathials as their security.